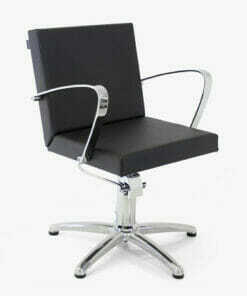 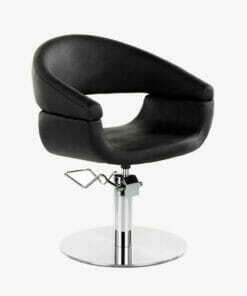 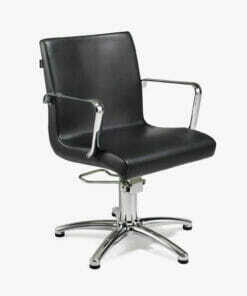 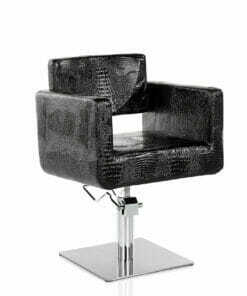 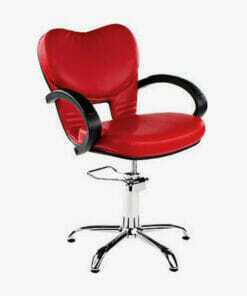 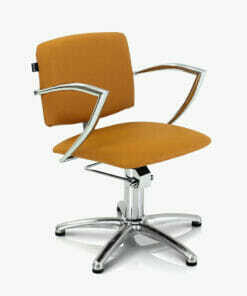 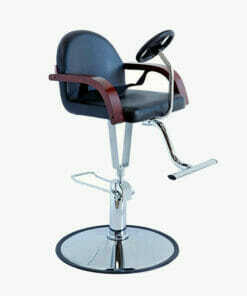 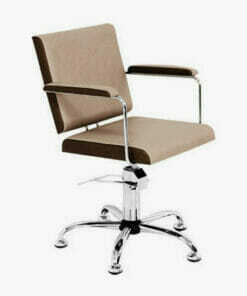 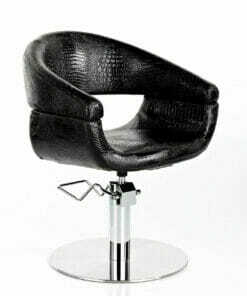 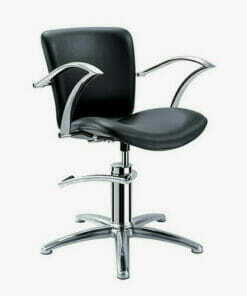 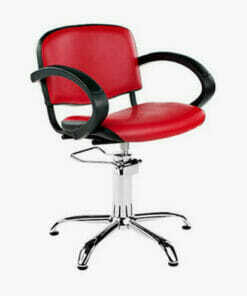 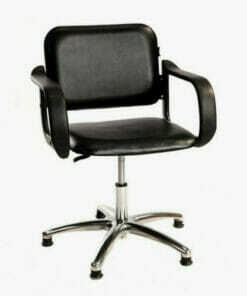 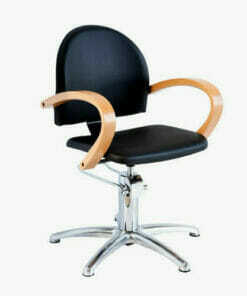 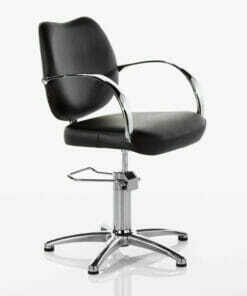 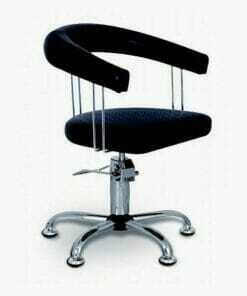 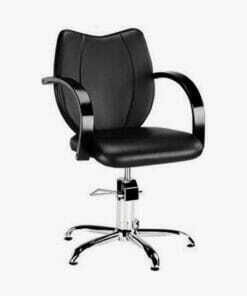 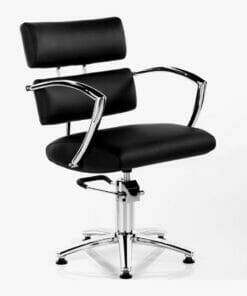 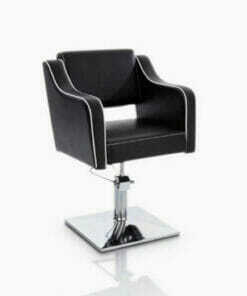 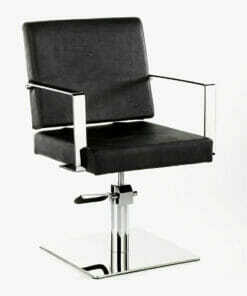 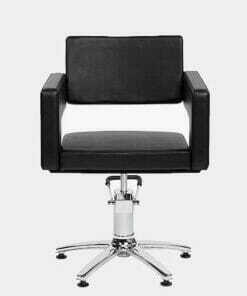 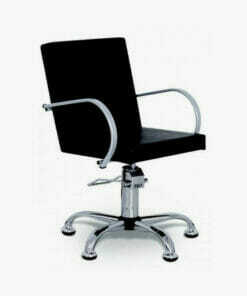 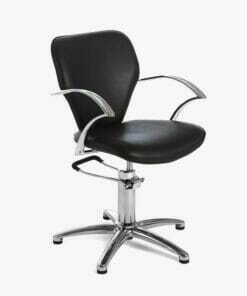 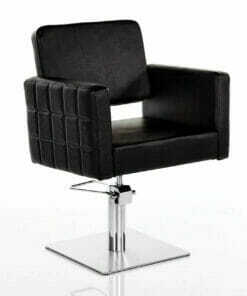 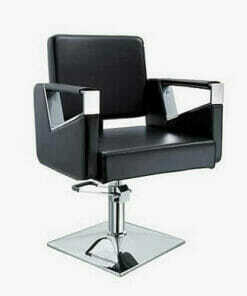 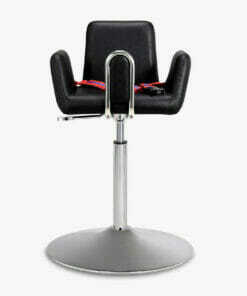 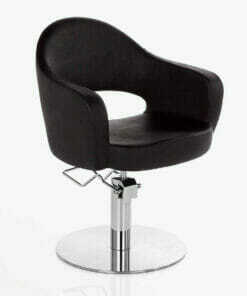 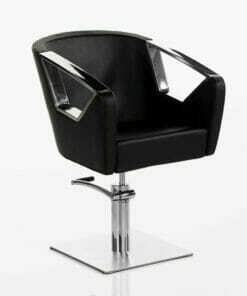 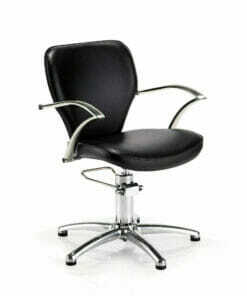 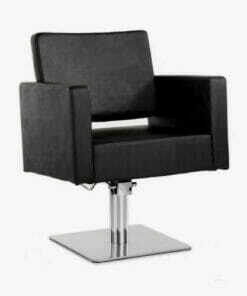 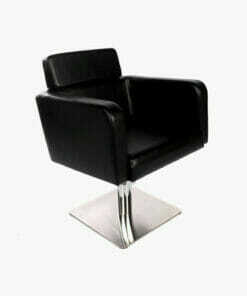 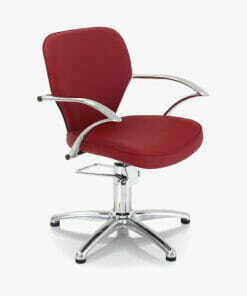 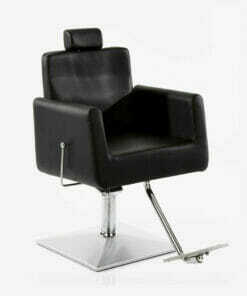 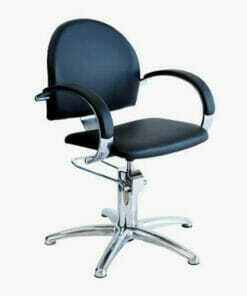 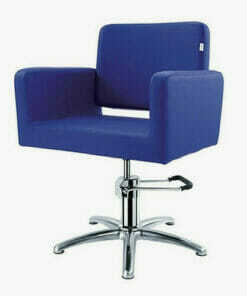 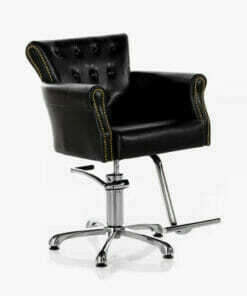 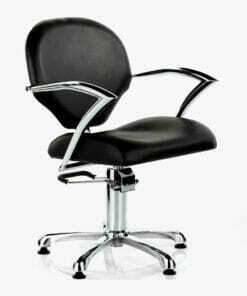 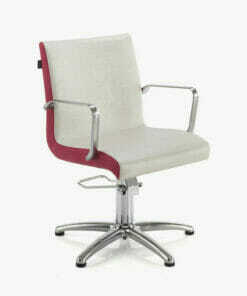 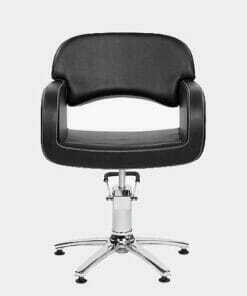 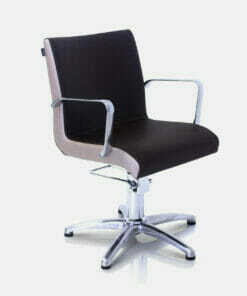 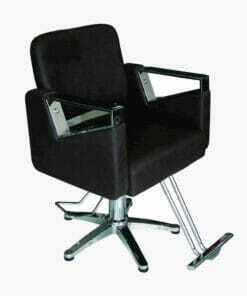 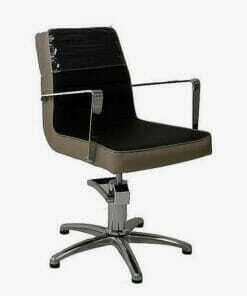 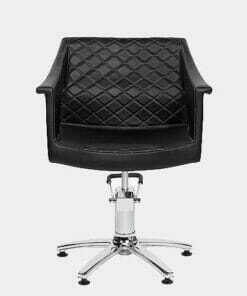 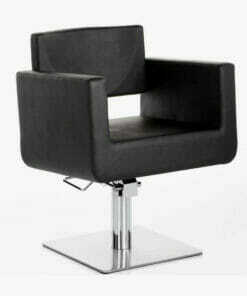 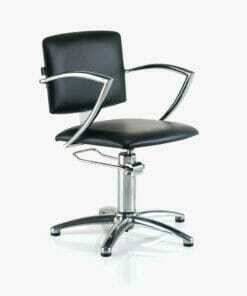 Salon chairs are one of the things customers will frequently judge your salon over. 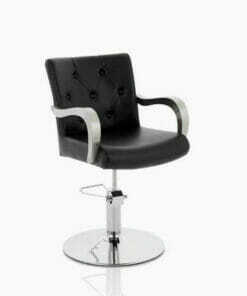 Choosing the right colour scheme for your beauty salon and using distinctive design elements makes a statement about you and your standards of quality. 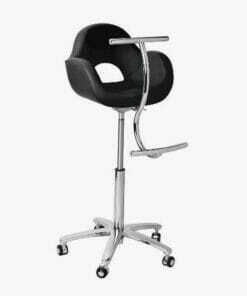 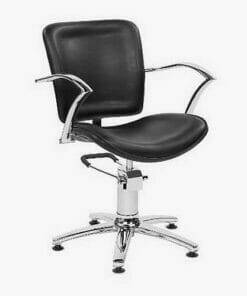 There are important considerations when choosing stylist seating, and as one of the UK’s leading salon furniture and equipment suppliers our great range of styling chairs from Ayala, Mila, REM, Takara Belmont, WBX and Crewe Orlando will satisfy a diverse range of requirements.